bought it as a gift and recipient loved it! 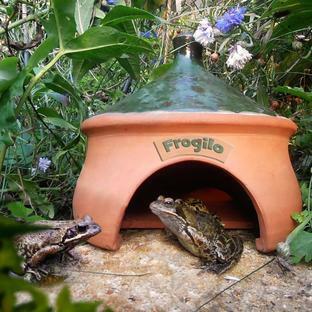 Frogs and toads are real friends for the gardener, particularly in wet and damp summers. 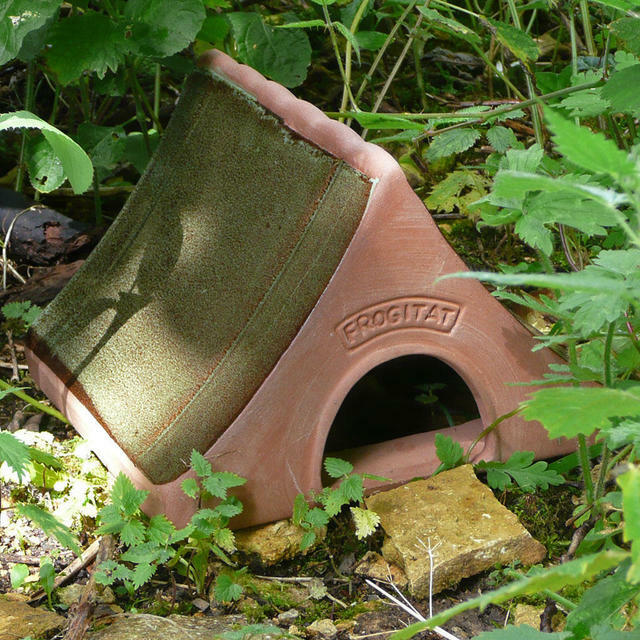 Made from glazed terracotta, the frogitat is a cool, smooth hiding hole for all types of garden amphibians. 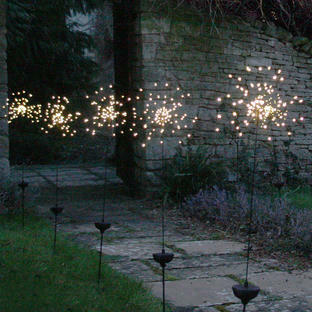 By encouraging frogs and toads in the garden, they help keep your slugs and snails at bay, allowing hostas and tender young seedlings and vegetables to grow and flourish. 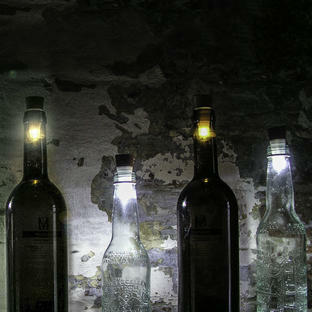 As seen in and suggested by Country Living Magazine August 2012. 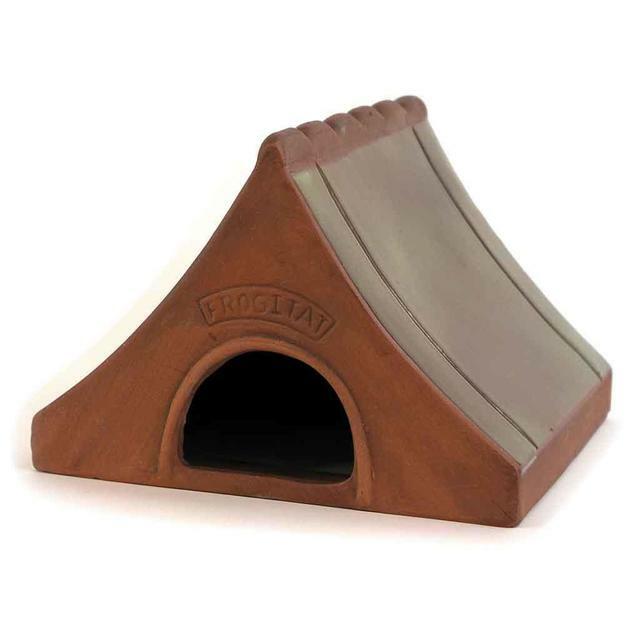 This is now discontinued but please see the Frogilo as a home for your frogs and toads.